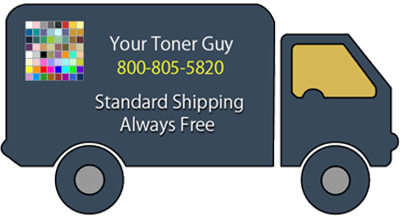 Your Toner Guy has your answers! 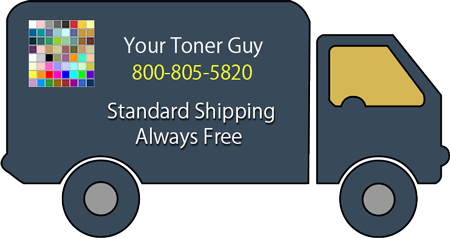 Feel free to phone us with any questions or comments. Or, if you prefer, complete the form below and we will respond within one business day.